Want to renovate your home and provide it with a more modernised feel? 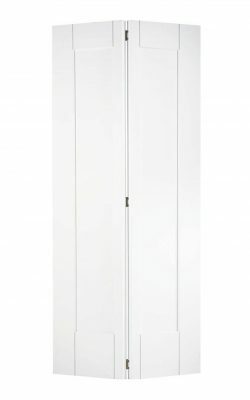 Our range of contemporary internal doors is perfect for bringing a dated interior bang up to date. 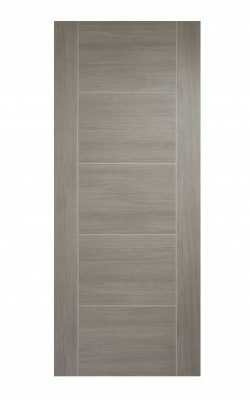 With our interior contemporary doors available in a range of different sizes, woods and styles, why not browse our collection here today? 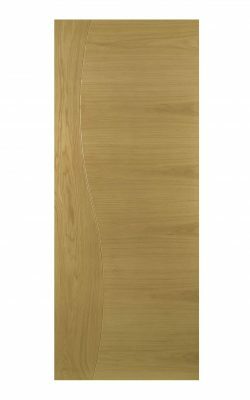 Modern, five vertical panel Oak styling. 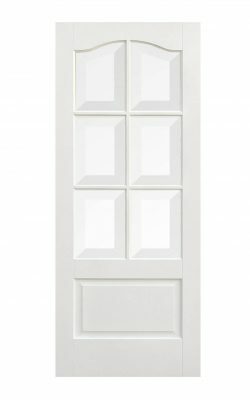 Available as a standard Door (35mm) version and as various Glazed models. Six clear glazed lights . Six lights over two raised panels. Standard 4 panel variant to match. Modern contemporary white panel styling. Six clear bevelled lights over a lower raised panel. Available as a solid door variant too. Laminated finish for easy maintenance. Also available in various veneer finishes and laminate colours. 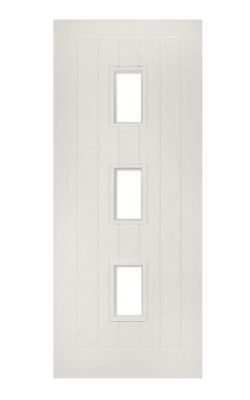 Available as a Fire Door (44mm) version, and as a Glazed model. Fully glazed with clear glass. Embossed geometric pattern forms the design. 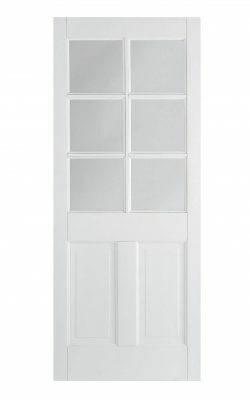 Available as a Standard Door (35mm) versionr. Embossed wide panel pattern forms the design. 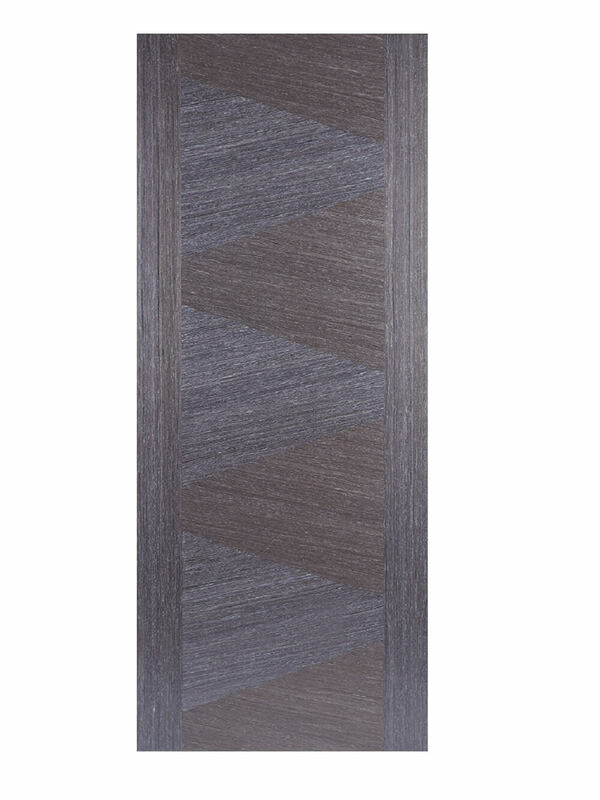 Available as a Fire Door (44mm) version. Also available in Oak veneer and Prefinished Walnut veneer. 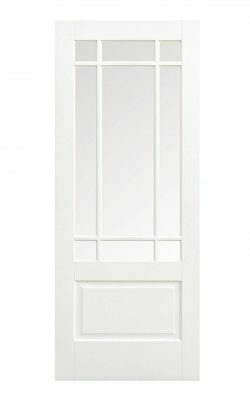 Available as a Standard Door (35mm) version, an UNGLAZED Fire Door version and as a Glazed model. Also available in white primed and Prefinished Oak veneer. 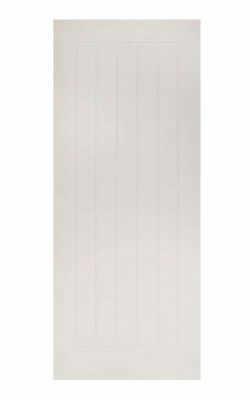 Available as a Fire Door (44mm) version and in two glazed variants, and also as a bi-fold door. Three recessed glazed lights are arranged in an ascending stepped configuration, solid borders. 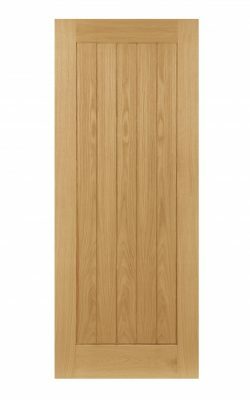 Available as a Fire Door (44mm) version and standard solid variant. One full length and width frosted light. Simple one panel ‘Shaker’ design. Modern contemporary Oak styling. Sweeping wave design to one side. Modern four panel Walnut styling. Shaker style, so without beading. Also available in prefinished Oak veneer, white primed and unfinished Oak veneer. 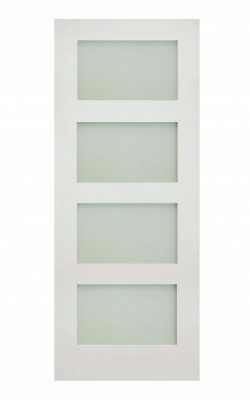 Apertures for three central rectangular glass lights, perfect for occasional viewing between rooms. Available as a Standard Door (35mm) version and as other Glazed models. 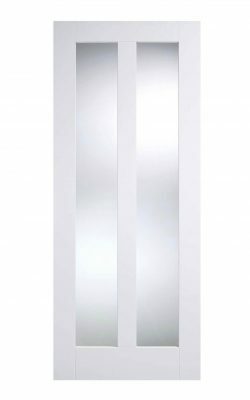 One full length glass light, perfect for light transfer between rooms. 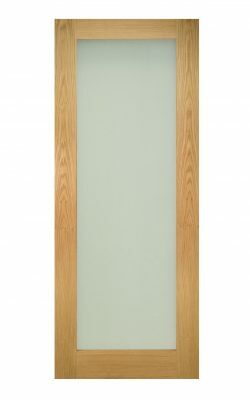 Available as a solid timber Fire Door (45mm) version and as other Glazed models. Also available in prefinished Oak veneer. 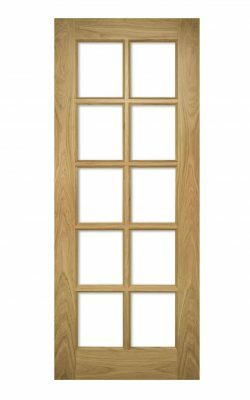 Special Offer Oak Contemporary 4 Panel Bi-fold Door. Superb space saving design. Hinged in the middle. Ideal for landings, cupboards, tight spaces. Modern contemporary Oak styling . 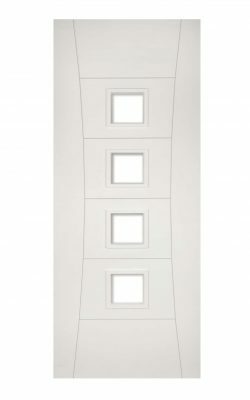 Four vision panels, contemporary flush, sleek styling. Real American white oak Unfinished veneer. Crown cut veneer. Also available in Walnut veneer, white primed and prefinished Oak veneer. Whether you’ve moved into a new property that’s extremely outdated, or you’re giving your home a spring clean and you want to completely renovate your interior, our selection of contemporary internal doors could be the modern solution that you’re looking for. When aiming to recreate a modernised home, you’ll want to invest in some high-quality interior contemporary doors that provide your home with an open feel. 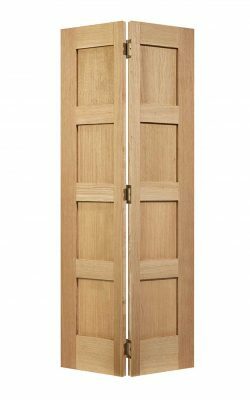 Luckily for you, we provide an extensive range of contemporary internal doors at Online Door Store, all available in a range of different woods, styles and functions! With the clear cut, pristine lines, as well as A-grade finishes that add a luxurious feel to your door, you can rest assured that whatever contemporary door you decide to opt for, your home will suddenly appear much more modern and innovative. While a historical, authentic interior design will never go out of style, an increasing amount of homeowners are beginning to turn to a modernised, sophisticated style, which is exactly what our contemporary internal doors provide. 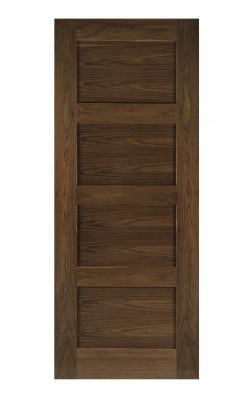 At Online Door Store, we only sell interior contemporary doors of a high quality and beautiful craftsmanship. One of the biggest benefits regarding our contemporary internal doors is the flexibility of them, as although they’re incredibly durable, they’re also perfect for a complete home renovation, or to simply make a statement in an otherwise-boring room. Furthermore, our range of interior contemporary doors comes in a range of different styles and sizes. 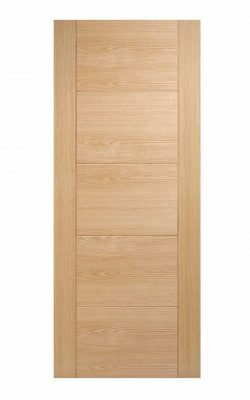 Alongside out metric and imperial sizes to match any home interior, we also offer our contemporary doors as a fire door, providing you with extra protection against a home fire! Thanks to the innovative materials that go into our exquisite range of contemporary internal fire doors, you’re able to enjoy the extra fire protection while still making a stylish statement throughout your home! When purchasing your dream interior contemporary door from our online shop, you can rest assured that our excellent delivery service will have it arriving at your home in no time at all. 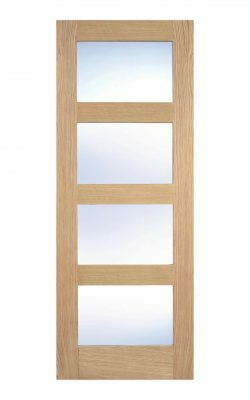 When opting for our contemporary internal doors, however, why not take a look at some of our accessories, too? We have plenty of hinges and door handles available on our website, with many complementing the modern style of our contemporary doors. 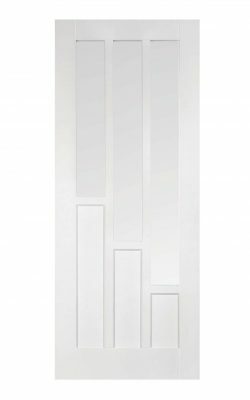 Our contemporary internal doors come in countless styles in order to suit your interior requirements. If you’re looking for something that makes your room seem more spacious, then our internal contemporary doors fitted with stylish glass panels will be the perfect choice, illuminating your room and giving it an airier atmosphere. 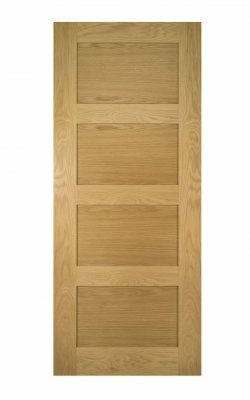 Alternatively, for something more simple and classic, yet still modernised, we also offer many standard, opaque internal contemporary doors, all coming in a range of different high-quality woods such as oak and walnut. With all of our contemporary internal doors being available for quick and seamless home delivery via our navigable website, you can rely on Online Door Store to bring you an exceptional service. For more information regarding our internal contemporary doors, contact us today!